Update: This offer for the Starwood AMEX cards is no longer available but check Hot Deals for the latest offers! The sign-up bonus on the AMEX Starwood card (personal and small business) has increased to 35,000 Starwood points after meeting minimum spending requirements. And there are many interesting hotels in Europe where you can stay with Starwood points! This is the biggest bonus there’s EVER been for these cards! But you must sign-up before March 30, 2016. 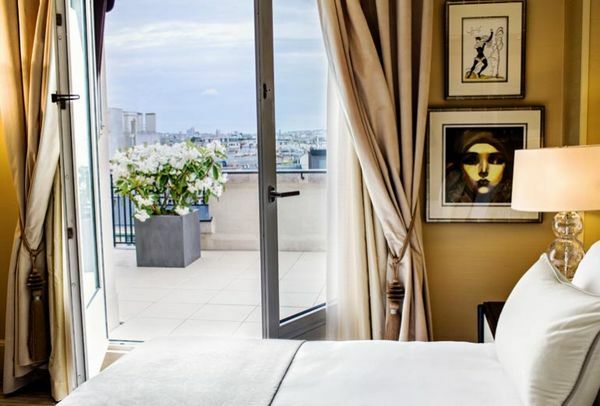 35,000 Starwood points is enough for an award night at the most luxurious Starwood hotels, like the 5-star Prince de Galles in Paris. Rooms here can easily cost ~$950 per night. So using your Starwood points here is certainly getting Big Travel with Small Money! Last summer I wrote about 5 top European hotels to book with your Starwood points. 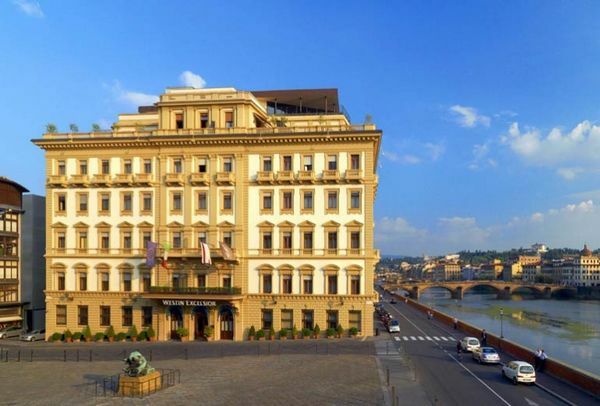 Here are 5 more Starwood hotels in Europe that make excellent award stays! In years past, the bonus on the AMEX Starwood personal and small business cards has been as high as 30,000 Starwood points. Usually it’s 25,000 points. 35,000 Starwood points is also more than enough to get started with award stays at Starwood hotels. Or treat yourself to a luxury night at a top-tier hotel! If you’ve never received the sign-up bonus on this card, now is a great time to apply because of the higher sign-up bonus. And it’s uncertain if AMEX will continue to issue this card after Starwood’s merger with Marriott. Or if Starwood is purchased by a new buyer! I’m not sure yet what will happen to Starwood points after the merger. So if you want to get a terrific sign-up bonus to use for Big Travel, this is the perfect time to sign-up for these cards! Note: American Express only allows folks to get the sign-up bonus ONCE per person, per lifetime on ALL their cards. Remember, all of these hotels are eligible to get the 5th night free on an award stay because they are Starwood Category 3 to Category 7 hotels. When searching for an award stay, I like using Hotel Hustle because it shows you how many points you’ll need for specific travel dates and if award nights are available. Although I haven’t stayed at these hotels, they look amazing and will give you a great value for your Starwood points! Paris is 1 of Europe’s most popular cities. And the luxurious Prince de Galles is located in the heart of it all. You can explore the city from the hotel’s front door! Enjoy a Swanky Room With a View of the City! This magnificent hotel gets nearly all 5-star reviews on TripAdvisor. Folks love the outstanding service and location. 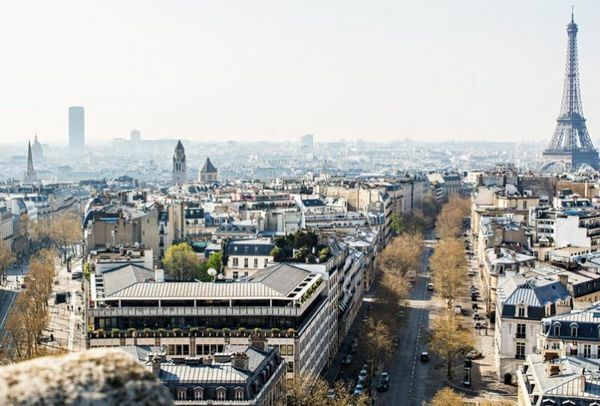 It’s just steps away from Avenue des Champs-Elysées, 1 of the most famous streets in the world! 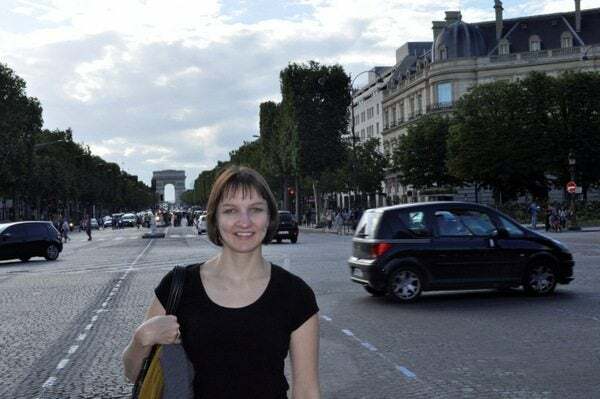 Emily Near Avenue des Champs-Elysees in Front of the Arc de Triomphe! Emily loved seeing the sights in Paris including the Arc de Triomphe! I found rooms here in July 2016 for ~993 euros (~$1,102). This is a Category 7 hotel, so it costs 30,000 Starwood points per night. This could be a great spot to splurge for a luxury experience! You can stay at The Westin Excelsior, a Starwood Category 6 hotel, for 20,000 to 25,000 Starwood points per night, depending on the season. The hotel gets excellent reviews on TripAdvisor. The Uffizi Gallery is a short walk away, where you can see masterpieces from famous artists like Botticelli and Michelangelo! 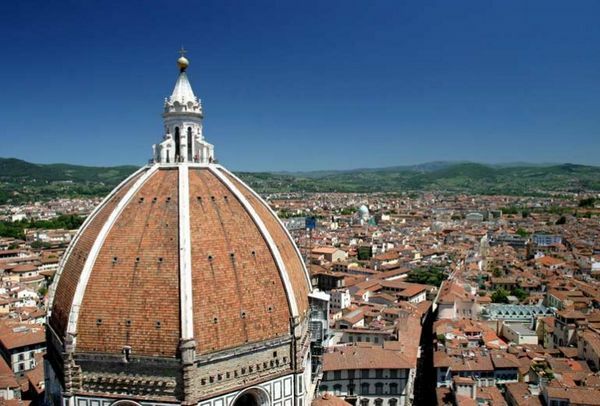 It is also within walking distance to many other popular attractions, like the Cathedral of Santa Maria del Fiore, the main church in Florence. Nights here in July 2016 cost ~494 euros (~$548). Using your Starwood points here is a great way to get an otherwise expensive hotel room for free! With the Starwood small business card you will even have enough points for 2 free nights (40,000 Starwood points). That’s because when you meet the minimum spending requirement of $5,000, you’ll earn at least 5,000 Starwood points. That’s in addition to the 35,000 Starwood point sign-up bonus. For a total of 40,000 Starwood points! 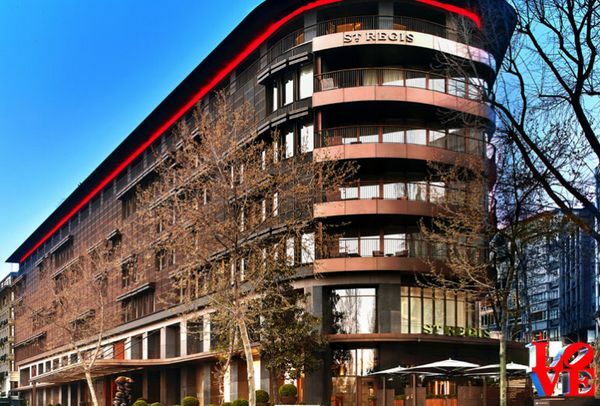 The St. Regis Istanbul is a newer hotel located in the city’s shopping district, with easy access many popular sites. It’s a Category 6 hotel, and I found nights in July 2016 for ~407 euros (~$451). This hotel gets rave reviews on TripAdvisor! People love its central location, modern design, and outstanding service. This Category 6 hotel will cost you 20,000 Starwood points in July 2016. So you can save over $450 using your Starwood card’s sign-up bonus here! You could take a cruise down the nearby Bosphorus Strait with that savings! If you’re visiting Vienna and want to be near the cultural attractions of the city, the Hotel Bristol would be a great place to stay. A Category 5 hotel, nights in July 2016 start at ~300 euros (~$333) or 12,000 Starwood points. It’s directly across from the State Opera House and the metro is right in front of the hotel. 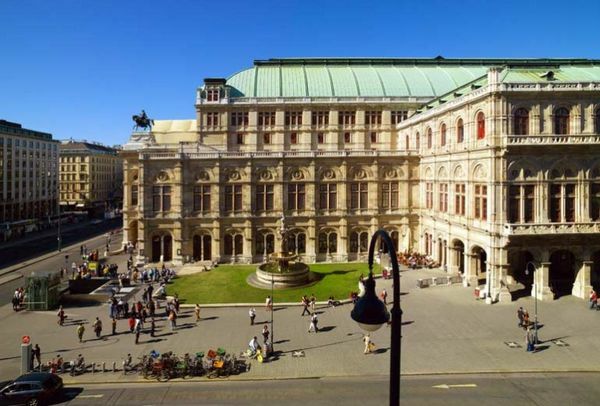 You Can See the Vienna Opera House From the Hotel! This hotel would make a great starting point to explore Vienna! It gets great reviews on TripAdvisor. People love the hotel’s friendly staff and old world charm. 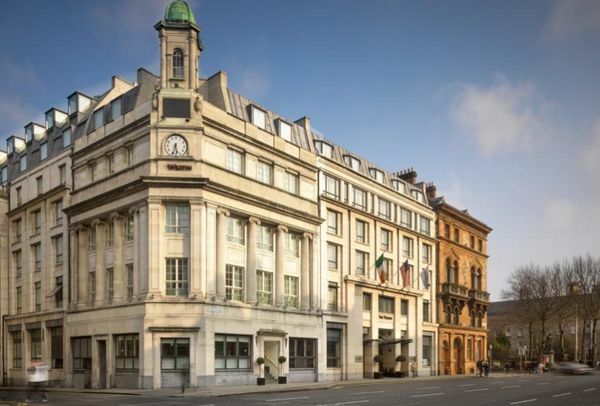 Located in downtown Dublin, The Westin Dublin is a Category 5 hotel. The Westin Dublin Features Some Interesting Architecture! A night here in July 2016 costs ~330 euros (~$366). Reviewers on TripAdvisor give it 4.5 stars, noting its great location and helpful and friendly staff! 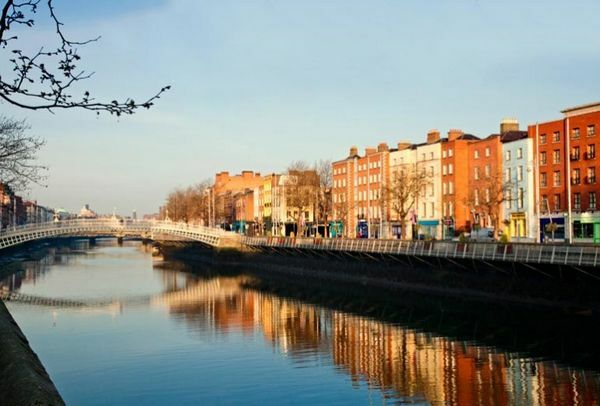 Take a Walk Along the River Liffey With a Guinness in Hand! It’s just 1 block away from the River Liffey, and is a 5 minute walk to the iconic Halfpenny Bridge. A Category 5 hotel, free nights here in July 2016 cost 12,000 Starwood points. So the personal AMEX Starwood card sign-up bonus would be enough for 3 free nights (36,000 Starwood points)! That’s because when you meet the minimum spending requirement of $3,000, you’ll earn at least 3,000 Starwood points. That’s in addition to the 35,000 Starwood point sign-up bonus. For a total of 38,000 Starwood points! There are many Starwood hotels in Europe where you can get Big Travel with Small Money! 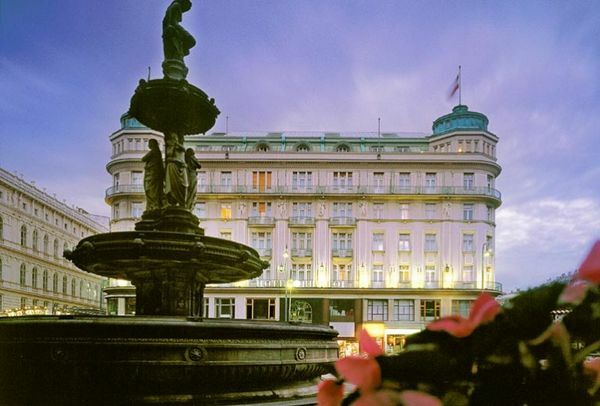 Stay at hotels like the Hotel Bristol in Vienna, The St. Regis Istanbul, and the Prince de Galles in Paris which normally cost hundreds of dollars per night! The sign-up bonus on the AMEX Starwood card (personal and small business) is usually 25,000 Starwood points, so you’ll get an extra 10,000 Starwood points with the current 35,000 point sign-up bonus. That’s valuable because Starwood points are hard to earn! The sign-up bonus has never been this high, and the offer expires March 30, 2016. So this is a great time to apply, especially if you’re considering a trip to any of these amazing European cities! 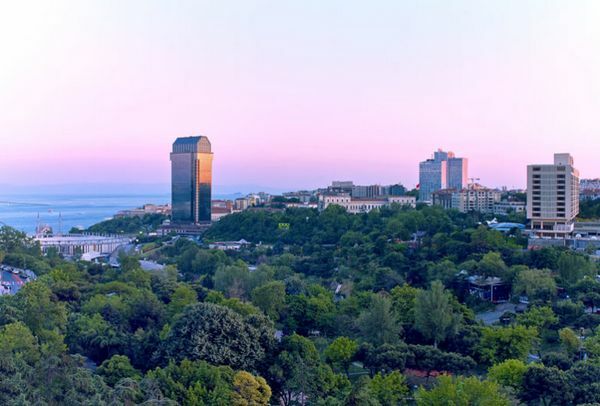 Do you have a favorite Starwood hotel in Europe?